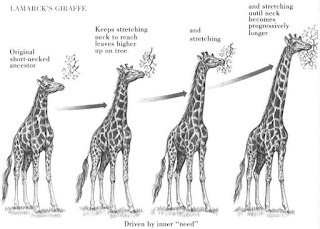 Why are we “the giraffes of altruism.”? According to the neuro-scientist, Jonathan Haidt, humans are instinctively unselfish in some key respects. He sees altruism - acting for others rather than out of self-interest - as an evolutionary development. What's the evidence, Mr Haidt? There are signs that some forms of altruism are instinctive rather than learned. Even a very young child will come to you aid if you are struggling to open a door, for example. This suggests that an inclination to help others - is at least partially heritable. But isn't evolutionary theory based on the idea of the 'survival of the fittest'? But what's with the giraffe reference? 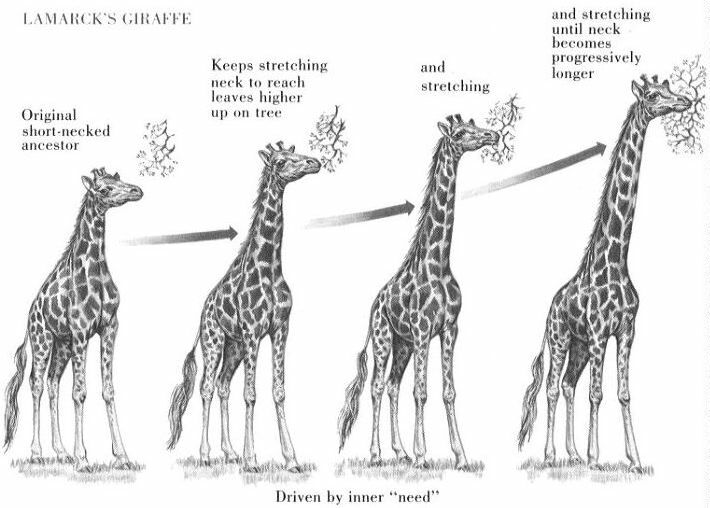 The giraffe's long neck gives it an advantage over other species. Being nice - some of the time, anyway - is our equivalent of having a neck that gives you that extra bit of stretch when it comes to nabbing that fruit!